(8) in a case in which the debtor is an individual, provide for the payment to creditors under the plan of all or such portion of earnings from personal services performed by the debtor after the commencement of the case or other future income of the debtor as is necessary for the execution of the plan. (6) include any other appropriate provision not inconsistent with the applicable provisions of this title. (c) In a case concerning an individual, a plan proposed by an entity other than the debtor may not provide for the use, sale, or lease of property exempted under section 522 of this title, unless the debtor consents to such use, sale, or lease. 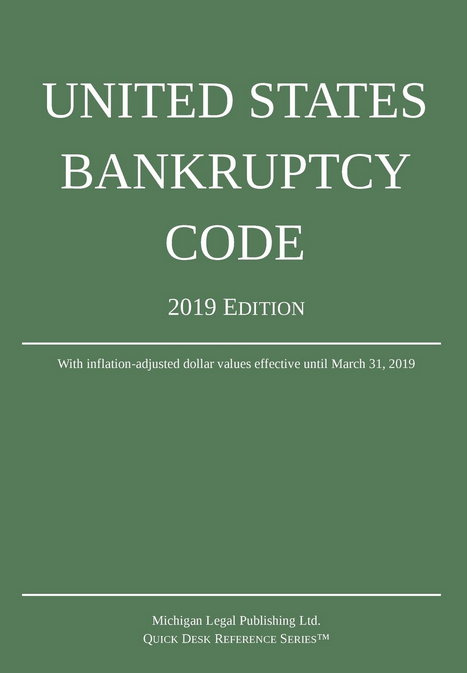 (d) Notwithstanding subsection (a) of this section and sections 506(b), 1129(a)(7), and 1129(b) of this title, if it is proposed in a plan to cure a default the amount necessary to cure the default shall be determined in accordance with the underlying agreement and applicable nonbankruptcy law.